Have you ever tried to cut up a Pomegranate? It is not an easy (or clean) task. We are so excited to give you a chance to enjoy the great taste of Pomegranate without the mess! 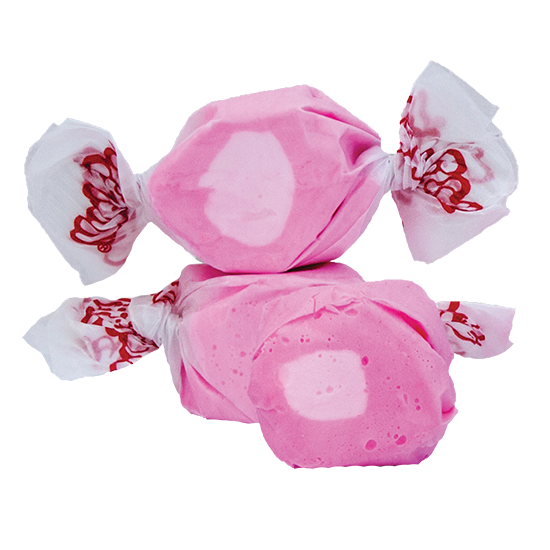 Taffy Town’s delectable Pomegranate taffy is the perfect mix of sweet and tart with a strong aroma that will keep you coming back.